I have set 30 books to read last year but didn't reach it. Haha! Hopefully, I will be able to read 30 books this year despite my hectic schedule. Independent bookstores, libraries, bookish cafes, book museums- aaah I want to visit as many as I can! I have been meaning to unhaul some of the books I know I'm not going to read anymore, but I just haven't find the time to do it. I do hope I'll get to it this 2018. I have a lot of unread non-fiction on my shelves. Perhaps it's time to tackle them! Track my read books monthly. This year I will not be using Goodreads anymore (just because), so I need to be diligent in writing all my read books this year in my journal. I am not really sure if I'll be able to post regularly- say once a week? Lol. I know work's going to be busy, and I have plans to travel so we'll see. I will do my best, I promise! 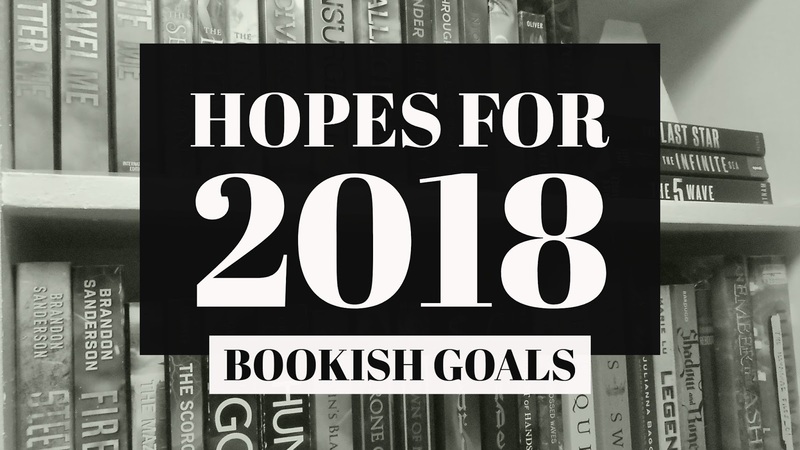 What are your bookish goals this 2018?